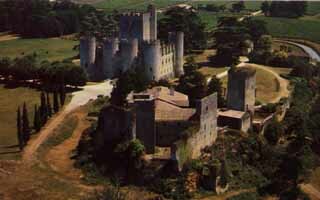 The two fortresses of Roquetaillade are a masterpiece in Aquitaine and the site is one of the most visited in South West France. 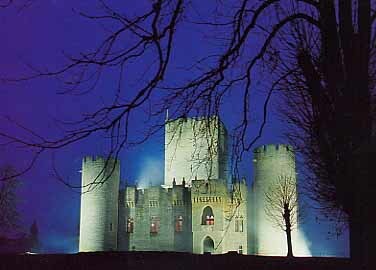 The castle has been lived in by the same family for over 700 years and is fully furnished. It was open to the public in 1956. 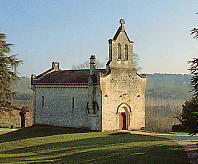 Behind the medieval walls, discover the "eclat" of the Renaissance and the unique decorations created by Viollet le Duc. A visit to the farm museum - the Metairie of Roquetaillade - is another adventure. What was life like in 19 th century rural Bazas ? 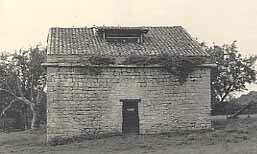 Discover the interiors, the bread oven, 12 th century dovecot ( still occupied ) Bazadais' cows, Gascony pigs and chickens. 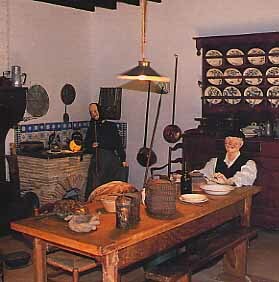 The museum traces the evolution of a family over three generations from 1850 - 1950. Castle and museum open all year by appointment. Light refreshments available in July and August. Picnic area.